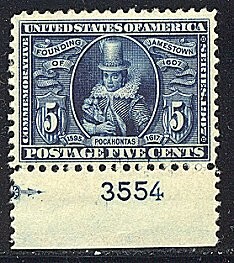 Photographically cropped from a plate block, said to be unique. 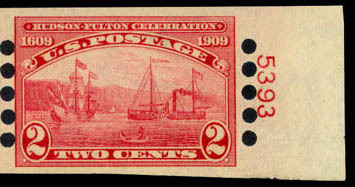 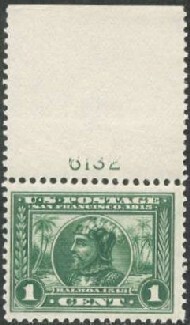 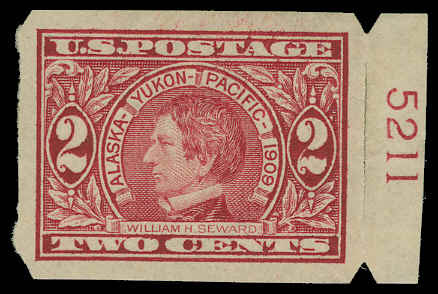 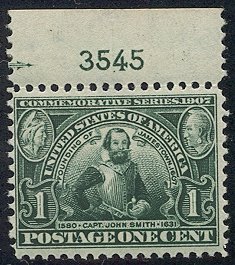 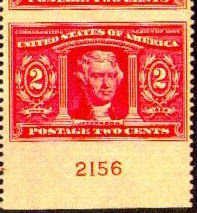 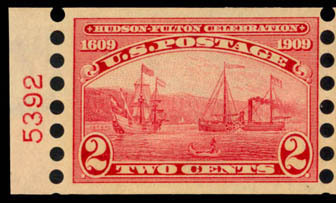 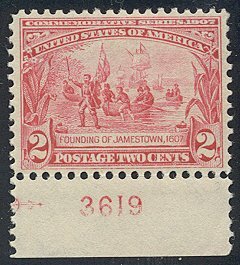 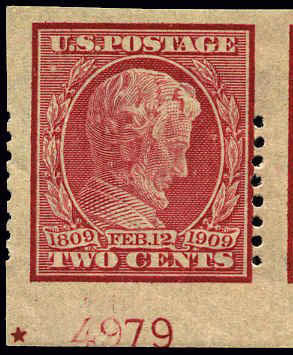 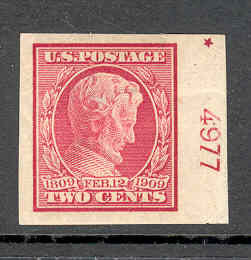 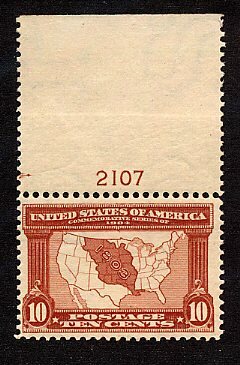 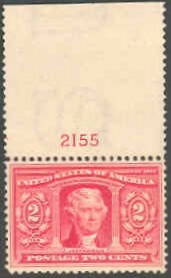 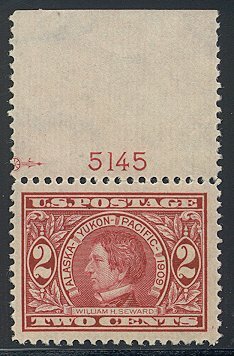 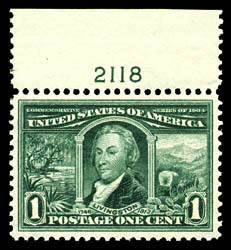 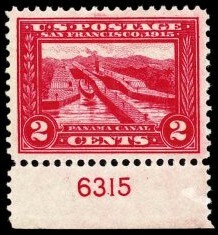 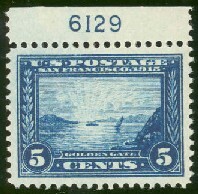 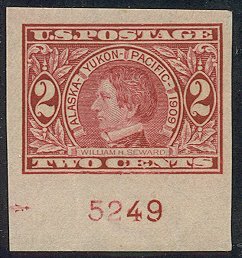 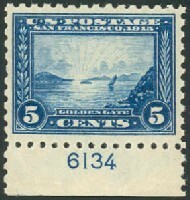 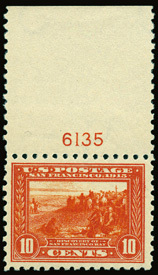 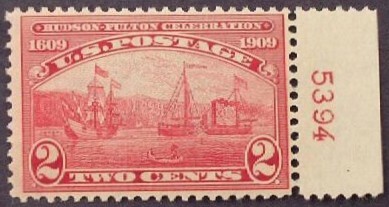 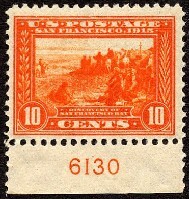 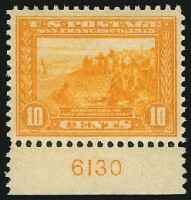 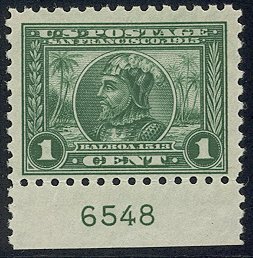 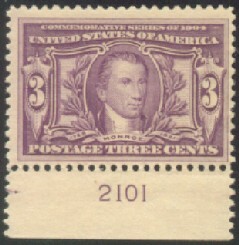 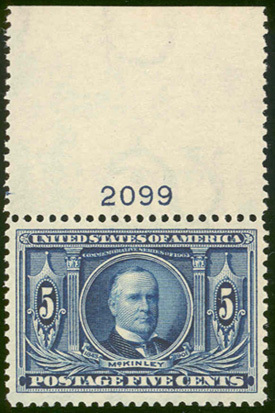 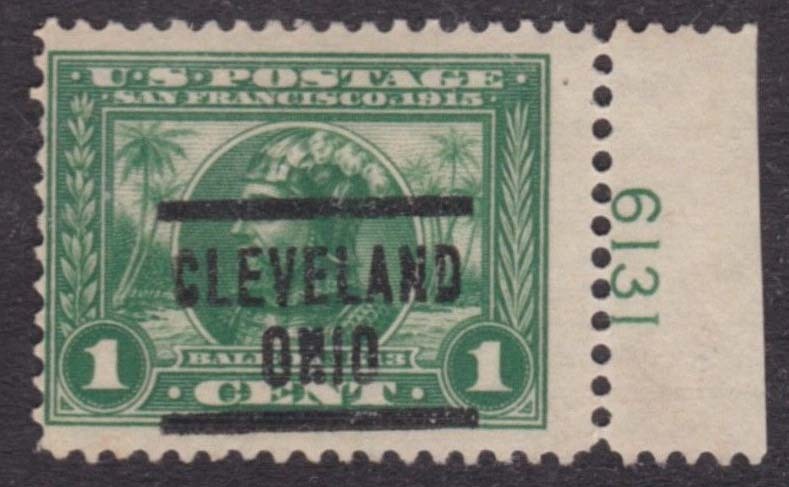 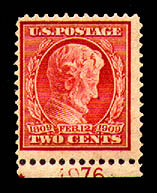 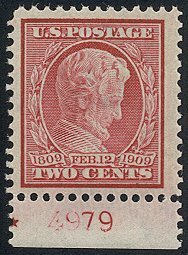 Each Lincoln stamp also shows the closed star marking. 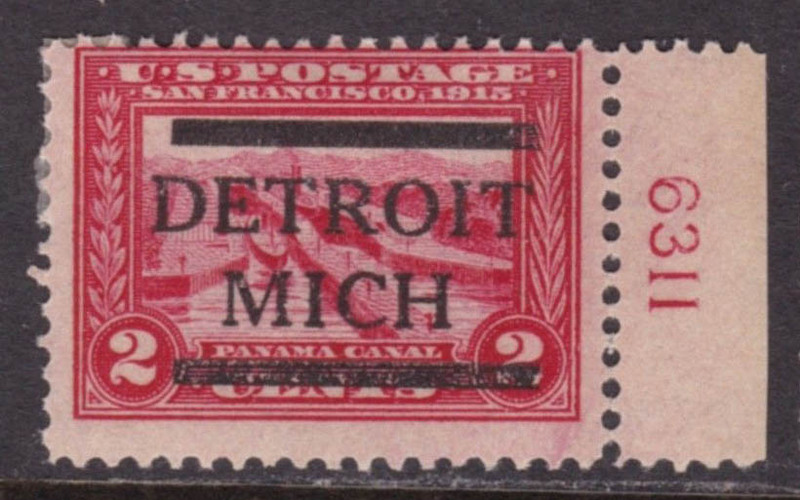 This page last updated March 11, 2019.